Whether you run as an Owner Driver or an Owner Operator or operate a Large Fleet Operation in Earthmoving or Civil Contracting services, we have a program for you. 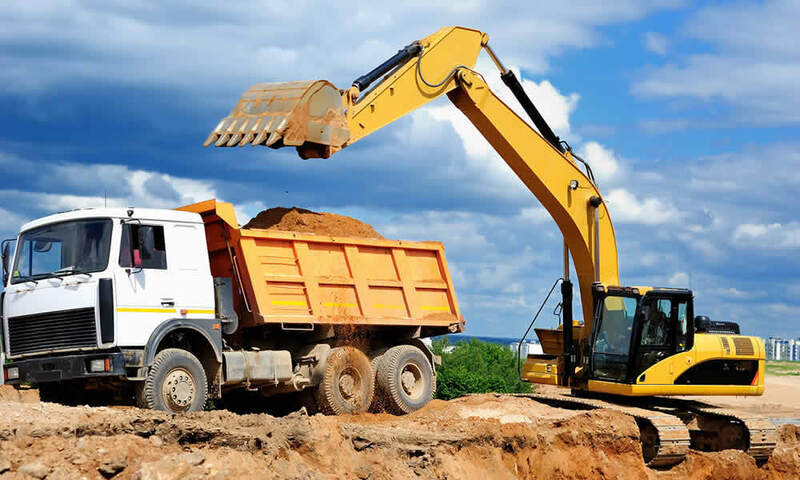 Proinsure can provide insurance cover for the smallest earthmoving machine through to the largest fixed or mobile crane anywhere in Australia and in fact, anywhere in the world. Let our dedicated team talk to you about our portfolio of Business Products and Services. Contact us by phone or submit an online query now. » Ammendments to Heavy Vehicle National Law - what does this mean?